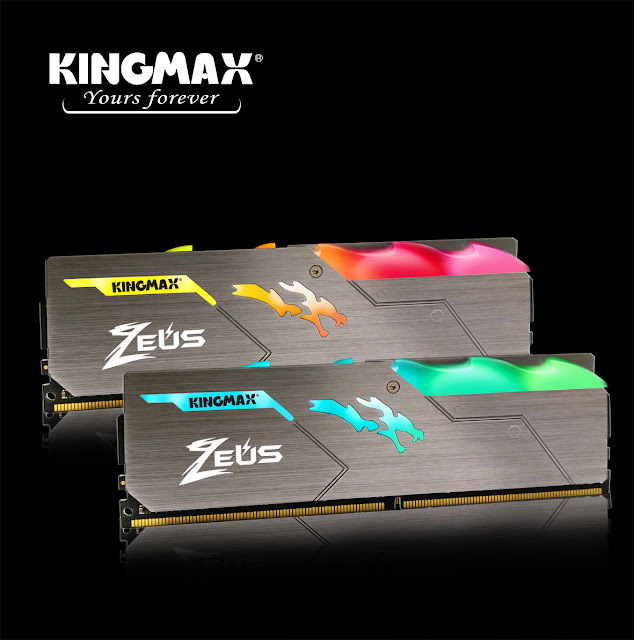 Zeus Dragon DDR4 RGB RAM is built only with selected original IC chips and is 100% factory-tested to assure high stability, durability, and compatibility for the current standard. 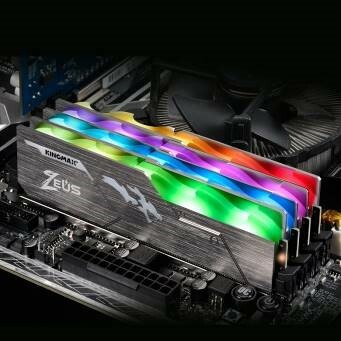 Designed with gaming and overclocking enthusiasts in mind, Zeus Dragon DDR4 RGB RAM comes with high-speed performance and aggressive bii timings. 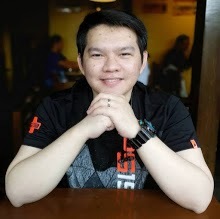 The top offering in the Zeus Dragon series is capable of running at 3466MHz with quick CL-16 timing, making it capable of delivering ultra-fast transfer speeds of up to 27,700 MB/s.